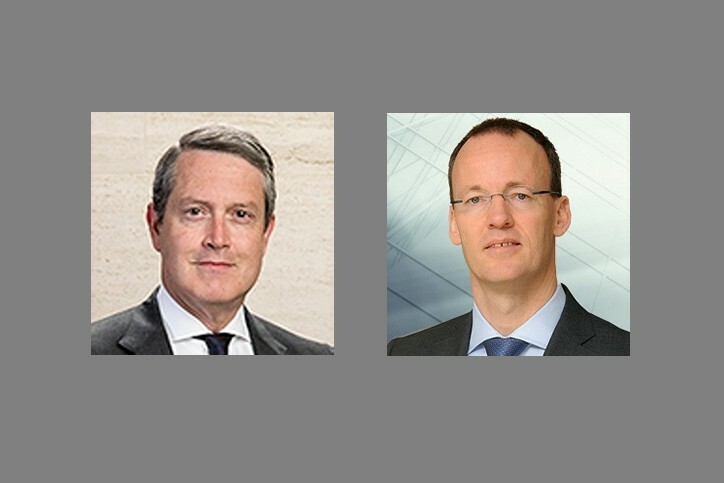 The Plenary of the Financial Stability Board (FSB) appointed Randal K. Quarles (Governor and Vice Chairman for Supervision at the US Federal Reserve) as its new Chair and Klaas Knot (President of De Nederlandsche Bank) as Vice Chair, for a three-year term starting on 2 December 2018. The Plenary also agreed that after three years on 2 December 2021 Mr Knot will take over as Chair for the next three-year term. Plenary members unanimously welcomed these appointments, which were made at the recommendation of a specially constituted Nominations Committee. FSB Plenary members expressed their gratitude to the current FSB Chair, Mark Carney for his exemplary leadership of the FSB over the past seven years.